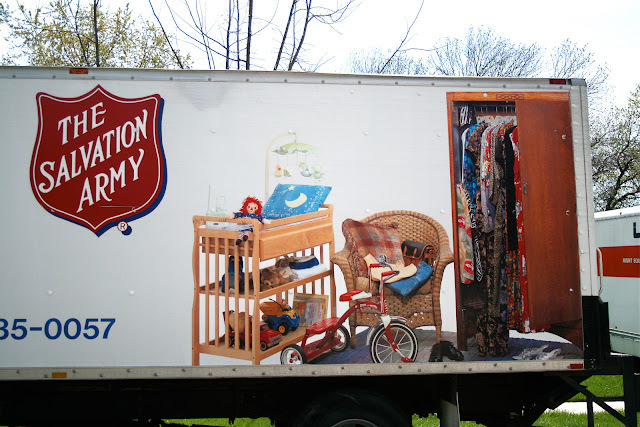 In response to The Ubyssey's decision to not run an advertisement by the Salvation Army, the philanthropic organization has submitted a letter to their editorial board. My name is Graham Moore and I am the public relations and development secretary for the Salvation Army in Canada and Bermuda. I am writing in response to your recent editorial, “Why we declined to run an advertisement from the Salvation Army: an open letter,” in order to clear up some discrepancies and paint a clearer picture of the work that the Salvation Army has done in Canada for the last 130 years. First, the Salvation Army in Canada has a long history of serving those in need without discrimination. All of our social and community services are equally available, based only on need and according to the capability of the Army to serve. We uphold the dignity of all people and believe that all are equal in the eyes of God, regardless of sexual orientation. We firmly oppose the vilification and mistreatment of gays and lesbians. Secondly, the Salvation Army is a Christian organization, founded on Christian values and biblical standards. However, this has no negative effect on our extensive social work, which is supported by public donations. We are the largest non-governmental direct provider of social services in this country, serving more than 1.8 million people each year. In fact, it is our faith that motivates us to help anybody in need, regardless of who they are. While we understand that it is ultimately up to you and your editorial board to choose which advertisements to run in your newspaper, I hope that you may reconsider knowing a little more background about the Salvation Army and the work that we do. I do hope that this helps to answer your questions and address your concerns.